Public Health Students Advising Students (PH-SAS) is a new initiative of the school, where undergraduate public health students can get group or individual advising from fellow undergraduate students! “My name is Ashtyn and I am in my final year of our Public Health program. 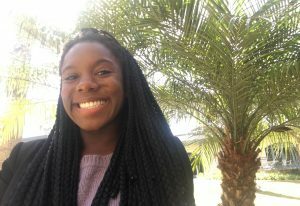 Here at school, I am the president of Public Health Initiative, a member of the speech team and the campus ambassador for Gift of Life Marrow Registry. Off campus, I work for the American Red Cross. I am very excited to assist in any way possible with resumes, job searches or navigating our wonderful Public Health program. 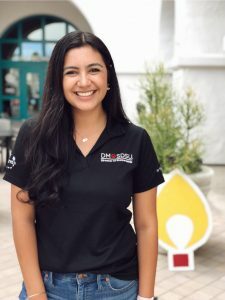 “My name is Gabi Hernandez, I am a fourth year Public Health major. I am on the Pre- Physician Assistant Studies path. I am very involved on campus and serve as an SDSU Ambassador. I am also a member of Rotaract, President of Compact Scholars Student Association, and on the Leadership Team for Dance Marathon at SDSU.  I am extremely passionate about helping students find their path and make SDSU feel like home. I look forward to meeting you soon!